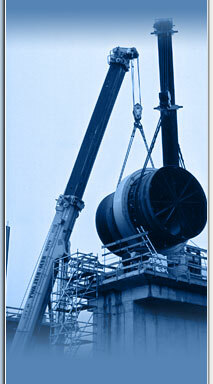 We offer our services in building, modernization and repairs of industrial institutions, processing line and so on. 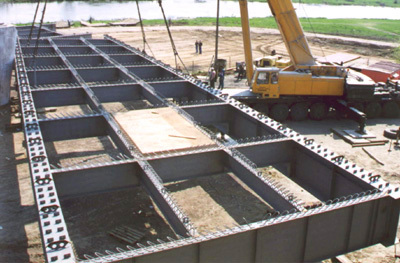 We deal with realization and the assembly of steel constructions. 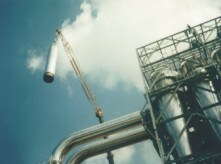 We execute the repairs as well as regenerations of technological devices in cement, paper, wood and chemical industry. We execute complex realization of investment. Also we provide crane service, we possess telescopic, self - propelled crane with maximum lifting capacity 350 tone. 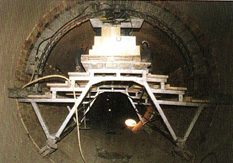 of rotary and shaft furnace linning from refractories. We look forward to establishing cooperation in the offered works.